Olivia is from the Bay Area of California and earned her massage certificate in 2005 from Diamond Light School of Massage and Healing Arts, Marin County, CA. Clinical training and experience includes Swedish/Esalen, Deep Tissue, Thai, and Lymphatic massage. She also practices Lomilomi style massage, which is native to Hawaii. She is a current student of Aunty Suzi, learning Lomilomi style massage in a more traditional manner. 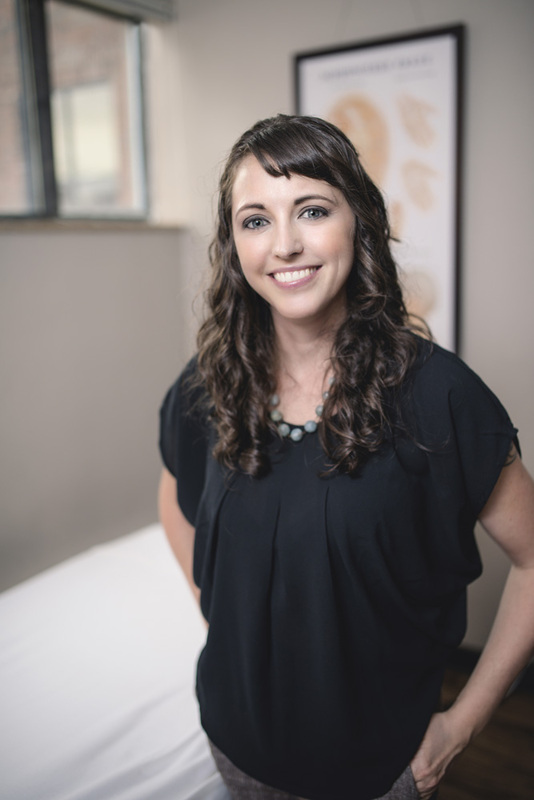 Menari Body Works is her private practice. Appointments can be scheduled on her website, or she can be reached at 507-388-8315. Click Here or visit the below link for more information.